Home Updates › What is Strata Titled Land and How is it Managed? That commercial setting can either be “stand alone” or mixed with residential uses; a mixed use development. Strata, and, therefore, its management, is a “big deal” from individual Proprietors’ interest to the State particularly because of the State’s reliance on Strata development to satisfy its growing population and desired housing infill program. Two overriding aspects of Strata Titled land is, first, it is a form of community ownership and its devolution to rent/leasehold or even licensed use (of land) and, secondly, it is “designed” to be self-managed by the Proprietors of the land. The requirements of that “self-management” are set out in the Strata Titles Act 1985 (WA) (Act). Many Strata Companies endeavour to ease the burden on their volunteer “management boards”, known as the Council of Owners, by appointing strata managers. 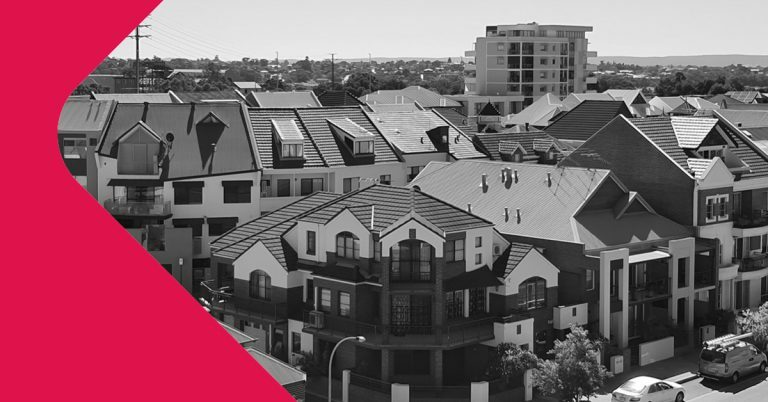 A good “rule of thumb”, however, when considering the appointment of a strata manager is to choose a strata manager that is a member of the strata industry body in Western Australia; Strata Community Association WA (SCAWA). Help may be at hand because, as the “second witch” in “Macbeth” (William Shakespeare, 1606) said: “something wicked this way comes”. That thing “wicked” are the recent amendments made to the Act (but not yet in force). Want to know more? Read New Statutory Obligations on Strata – Will it Lead to Fewer Disagreements? also by strata experienced lawyer John Park.